Dr Mylswamy Annadurai is the program director for the Mars Orbiter Mission (MOM) launched in 2013 by the Indian Space Research Organisation. 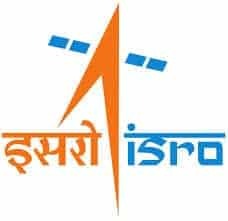 He served as the program director for the 2008 Chandrayaan-I mission to the Moon and is continuing that role for the Chandrayaan-2 currently in development. This interview was recorded in his office at the ISRO’s Satellite Centre in Bangalore on 26th March 2014 after MOM had been launched but before it had arrived at Mars.